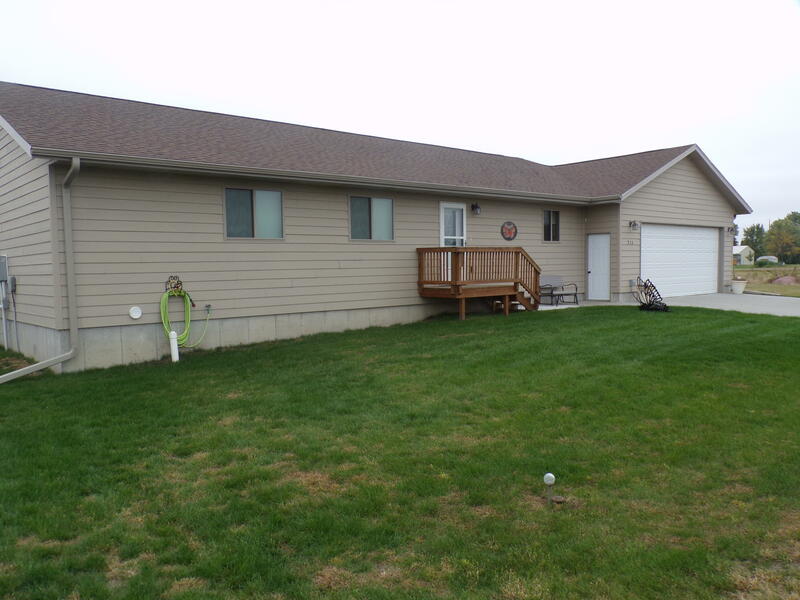 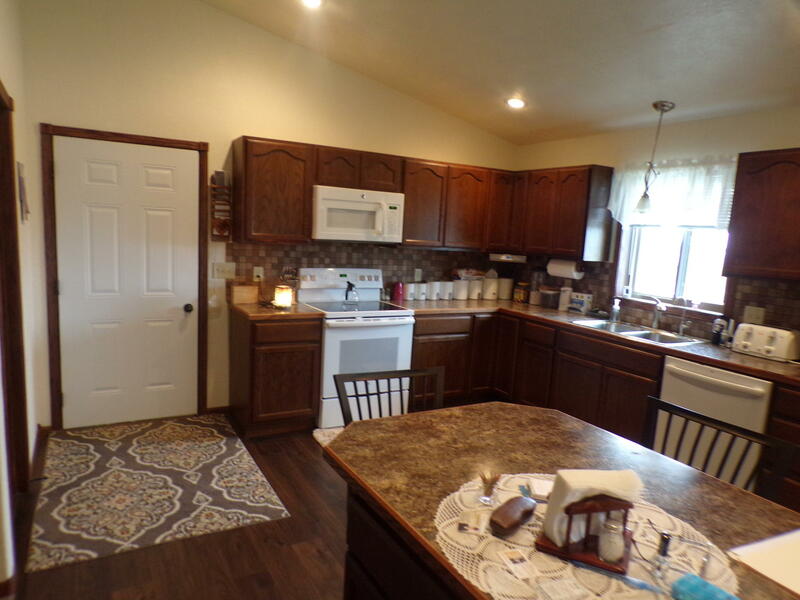 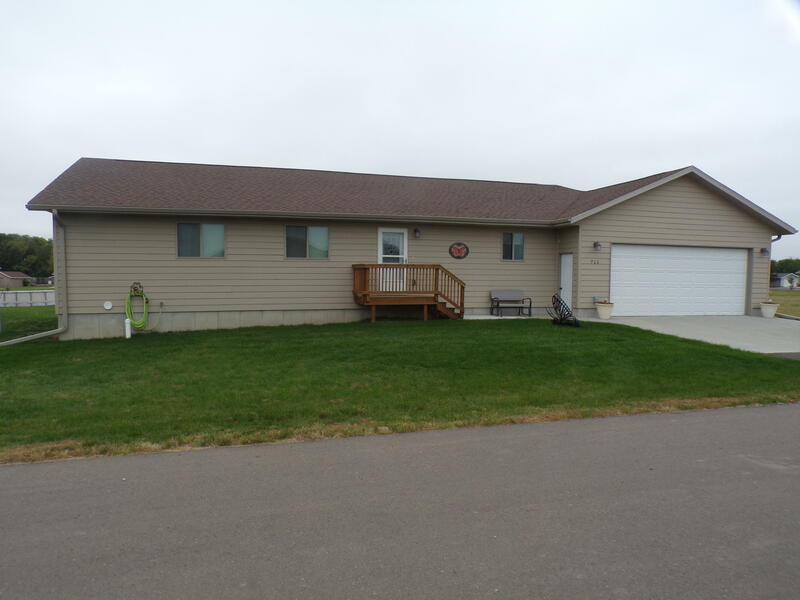 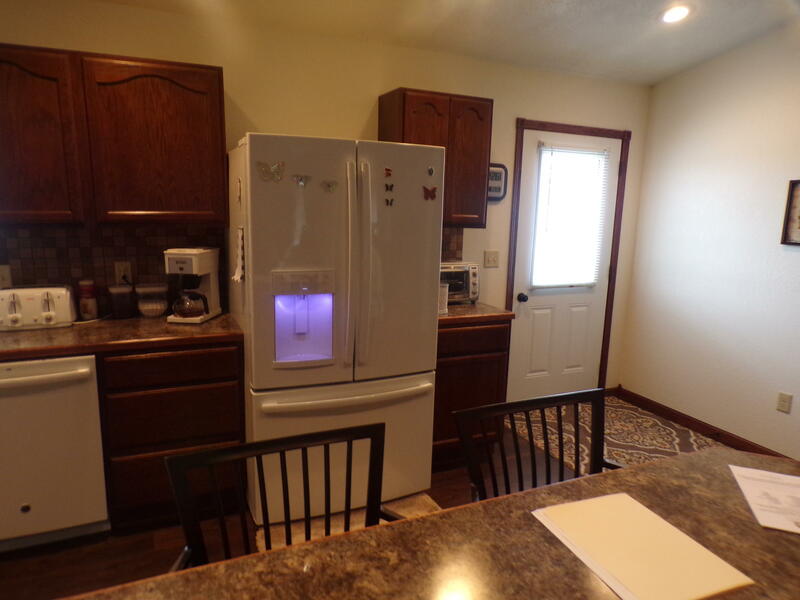 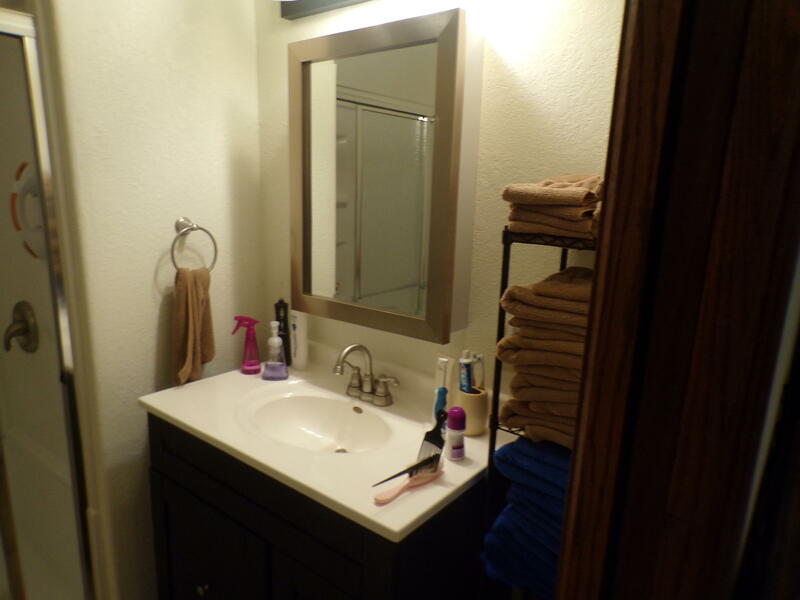 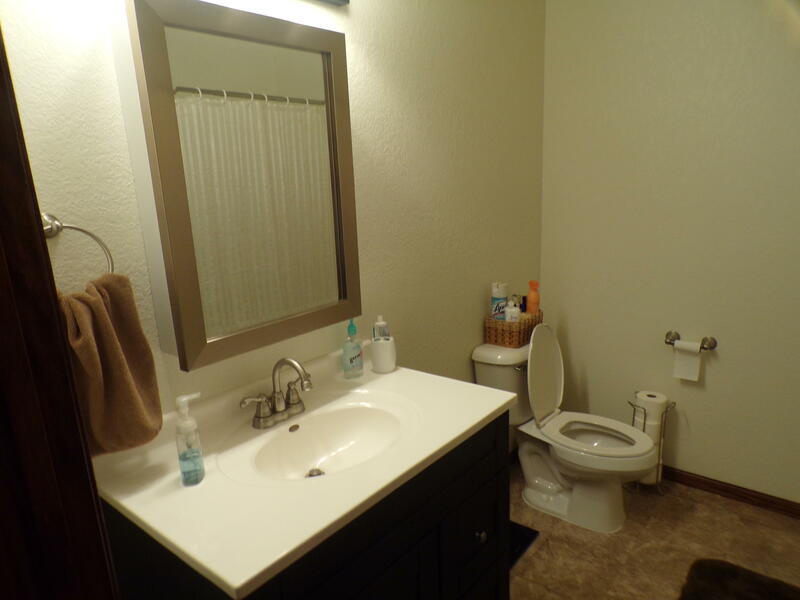 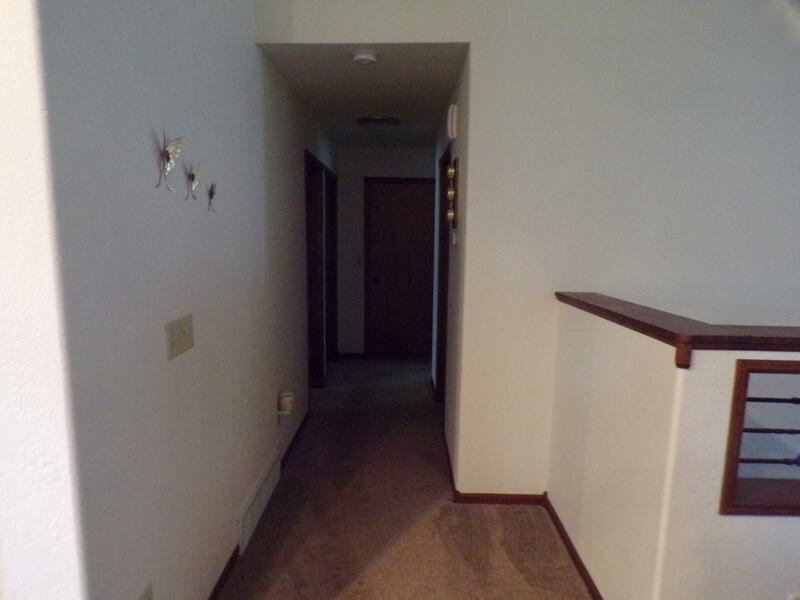 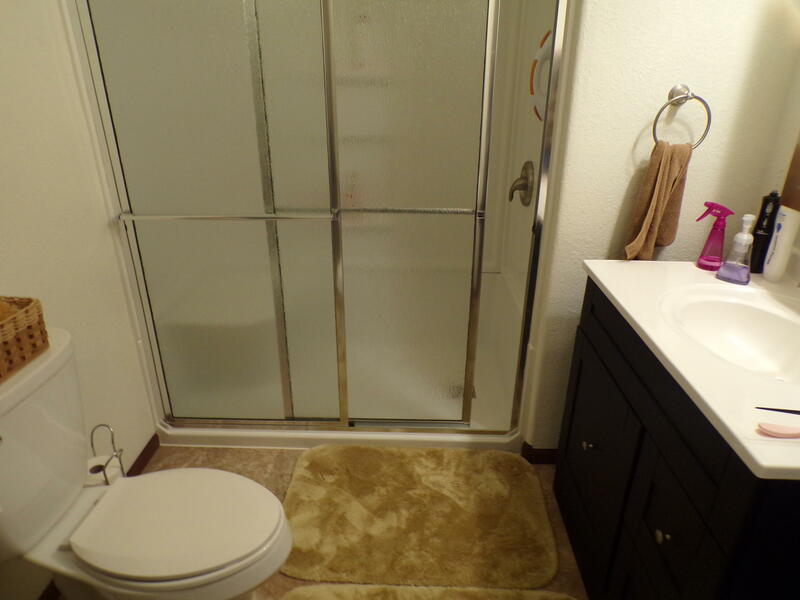 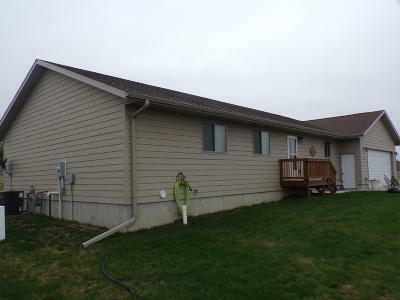 Newer 5 bedroom, 3 bath home with main floor laundry. 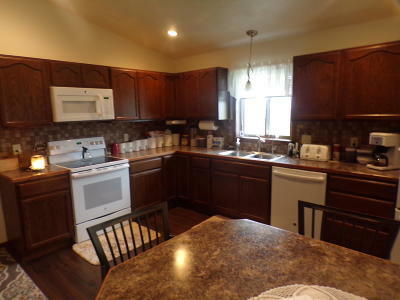 Features an open kitchen, with center island, with eat in kitchen. 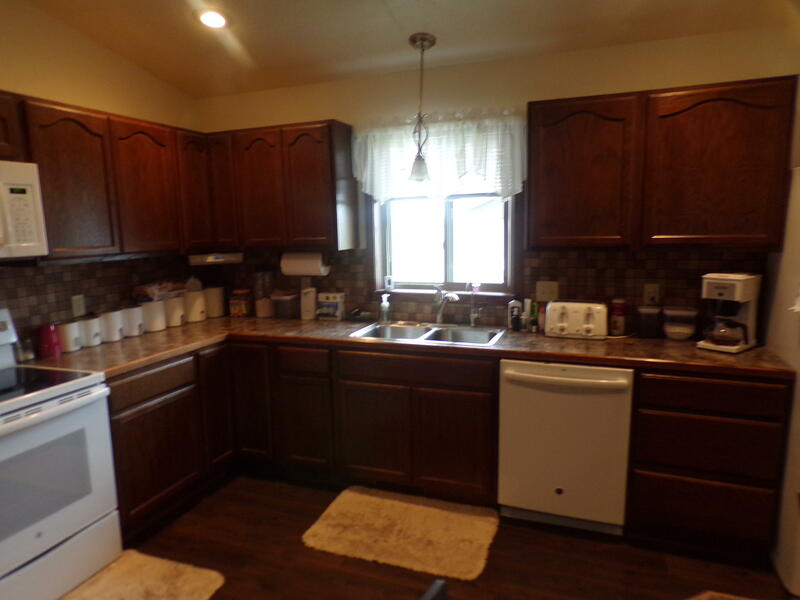 Large amount of kitchen cabinets. 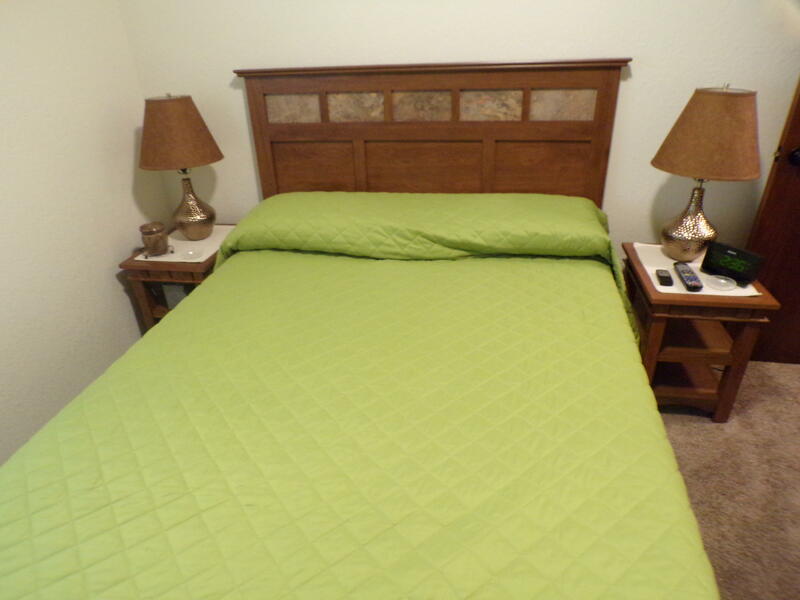 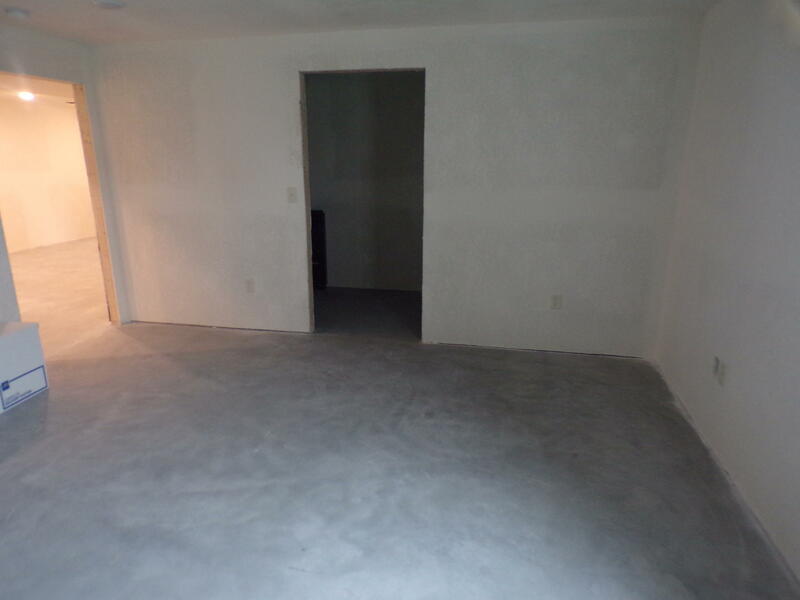 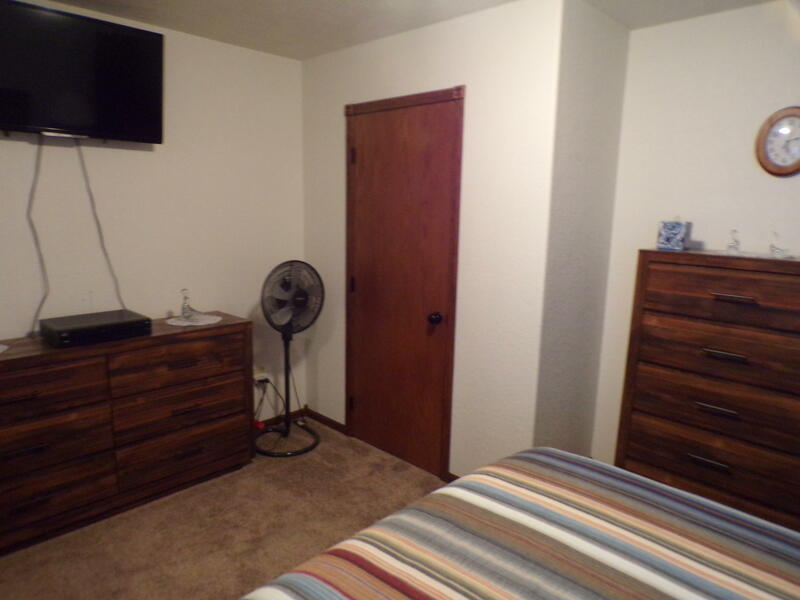 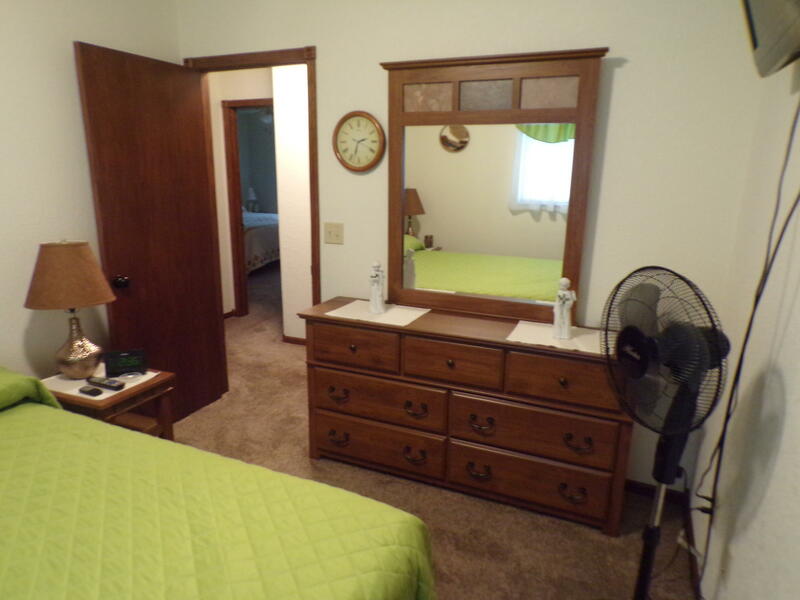 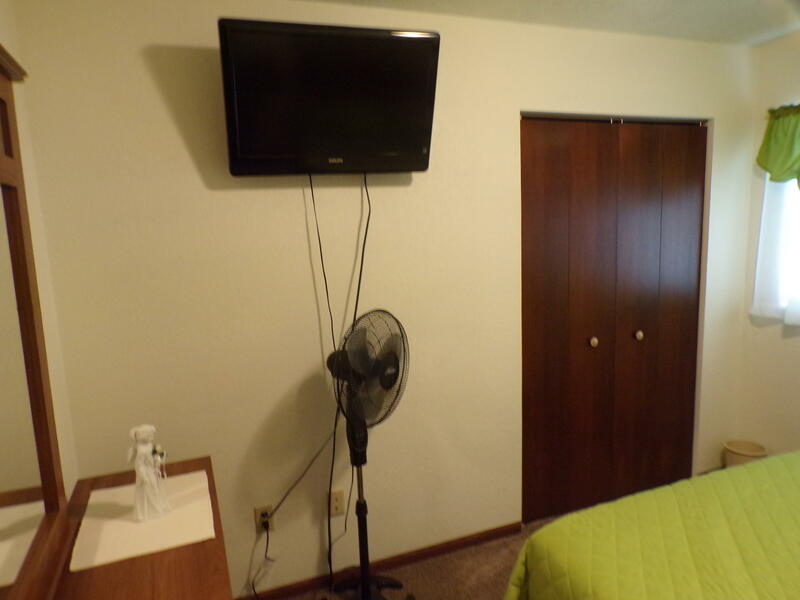 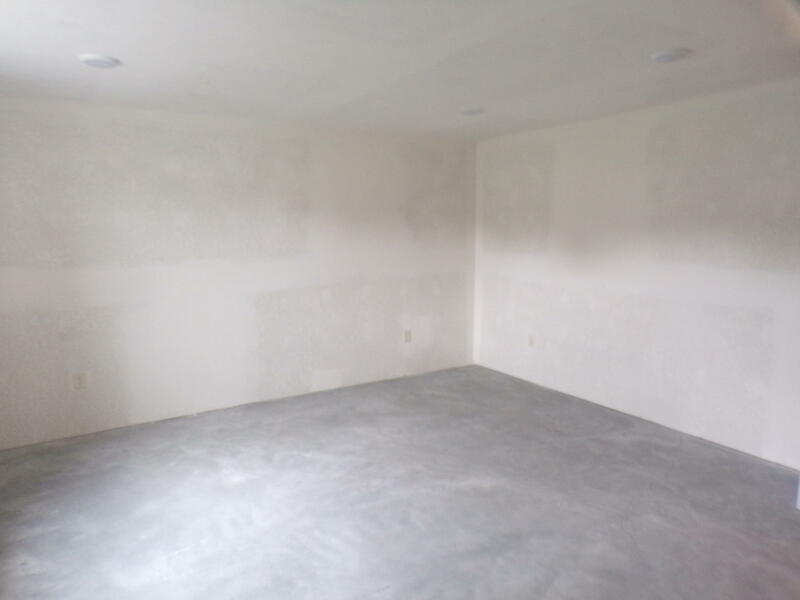 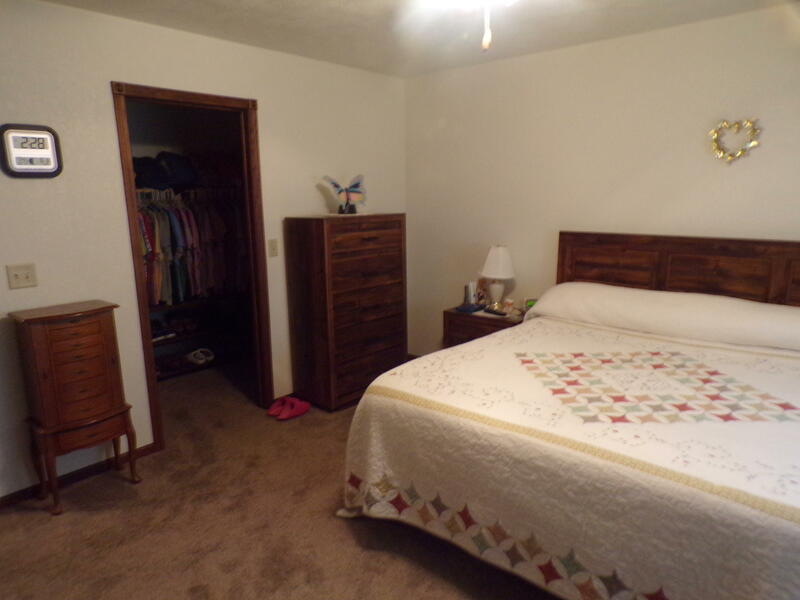 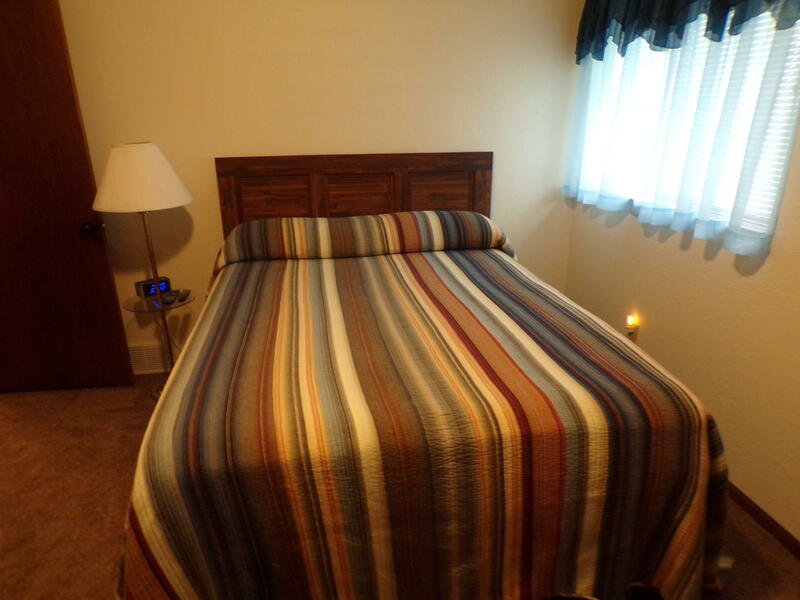 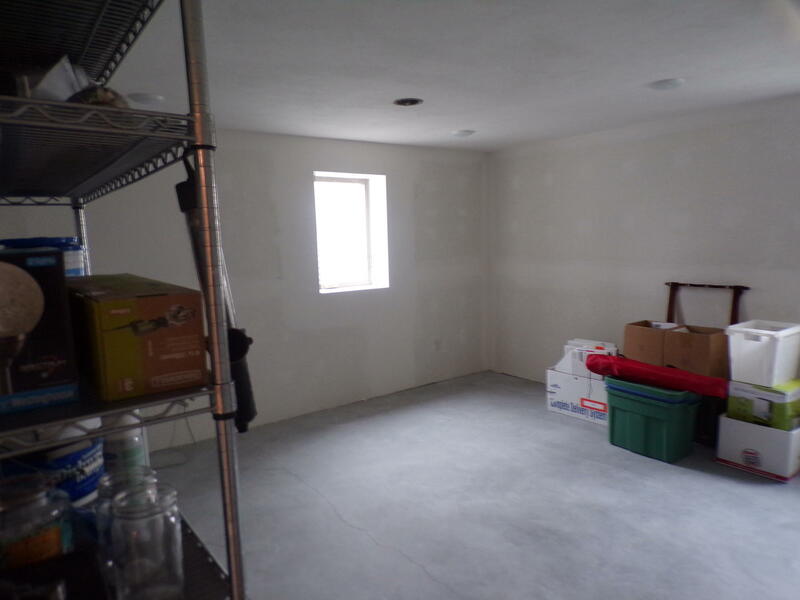 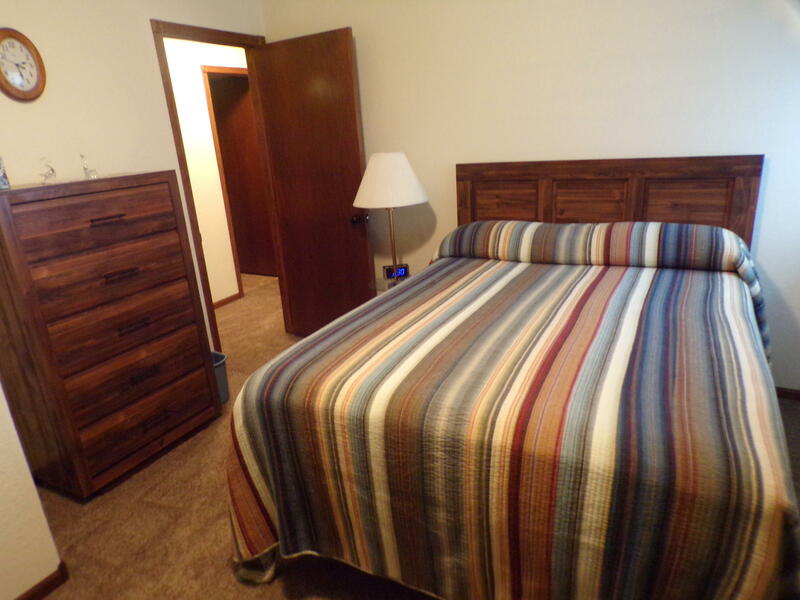 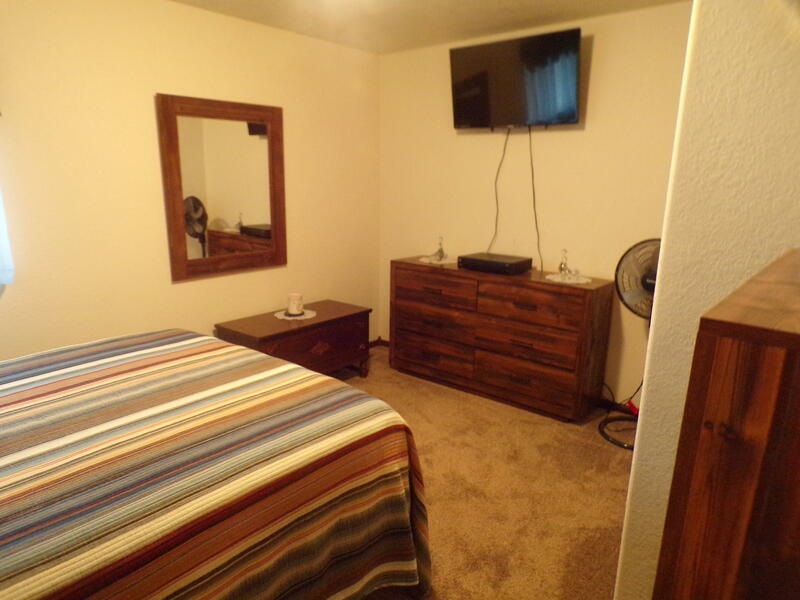 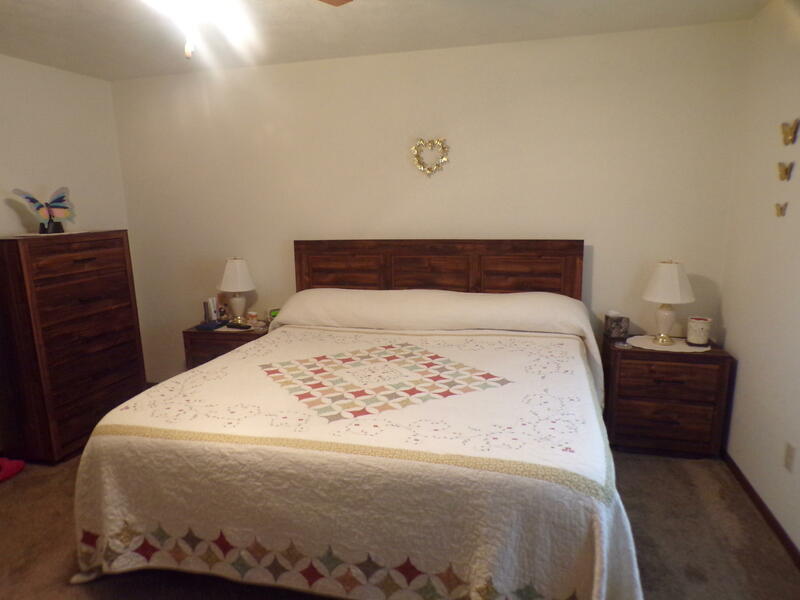 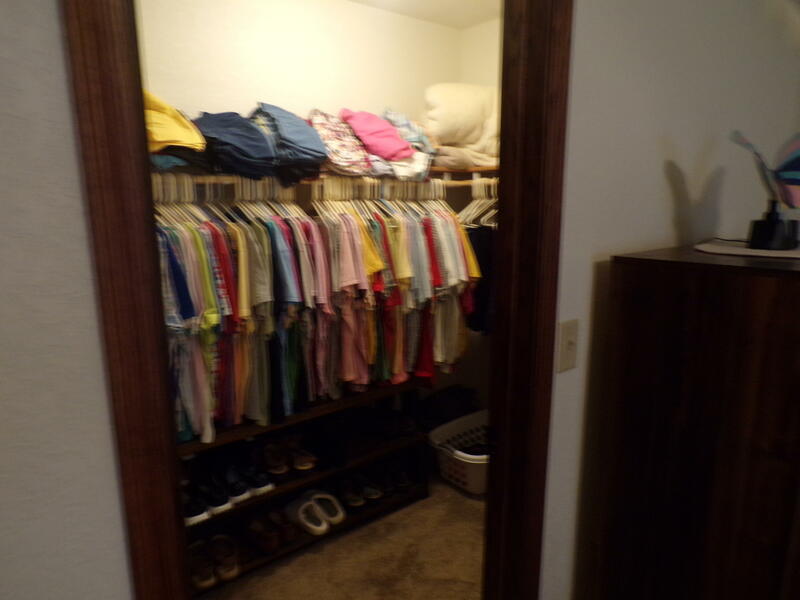 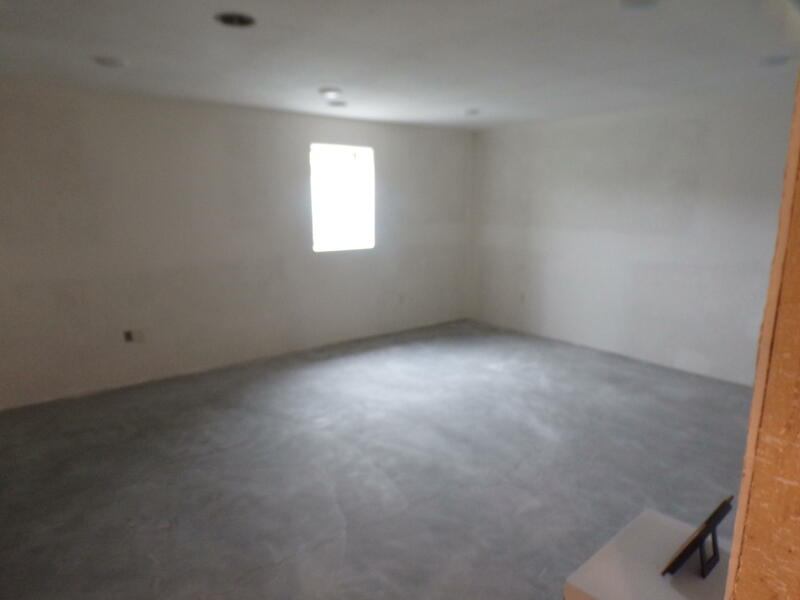 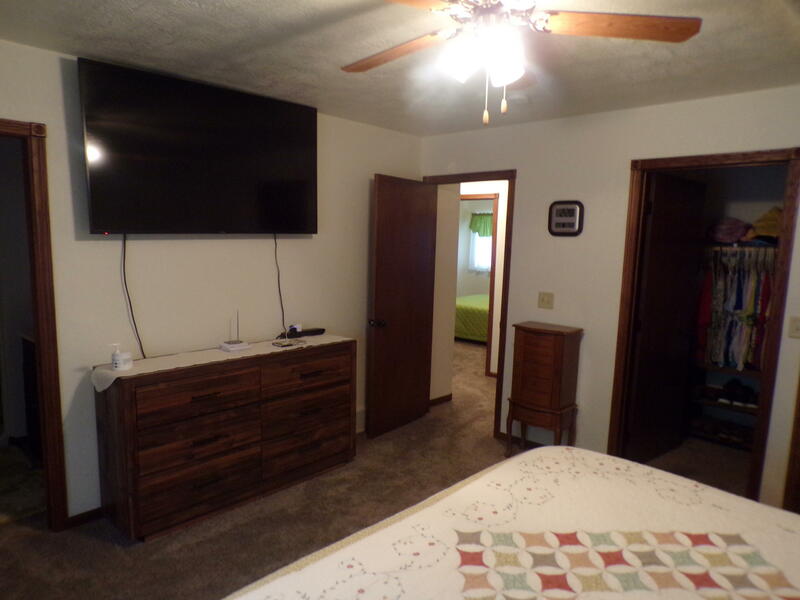 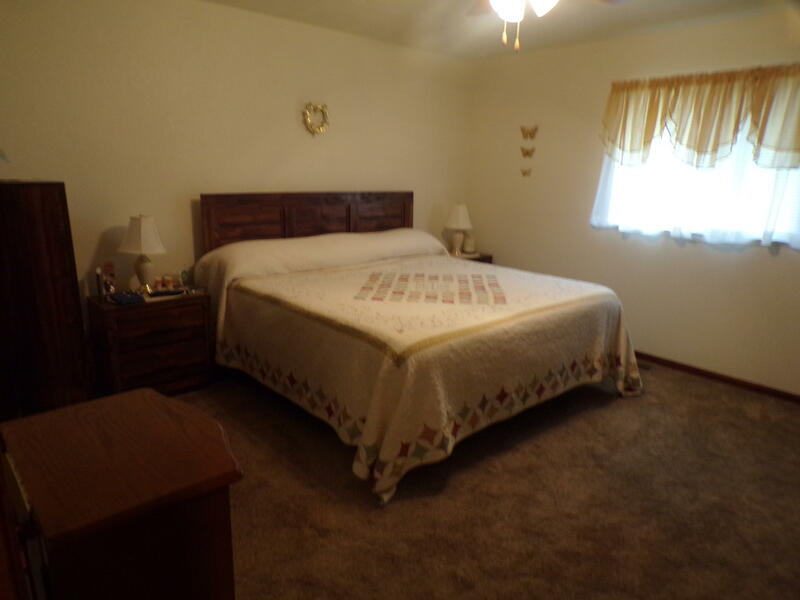 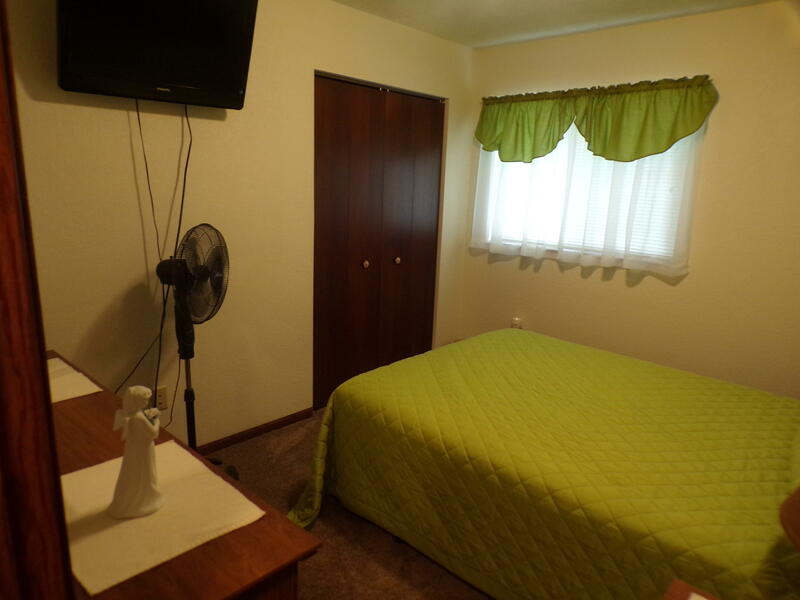 Master bedroom with walk in closet & master bath, laminate & carpet floors. 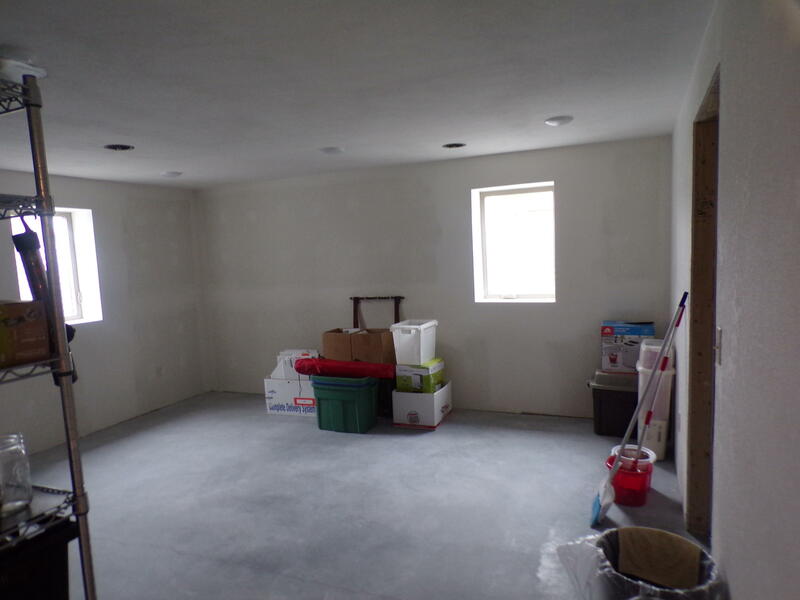 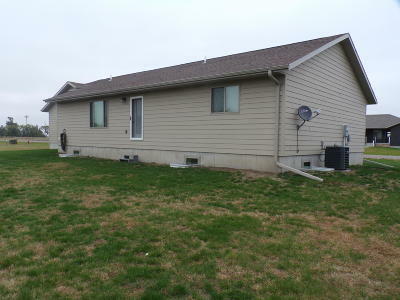 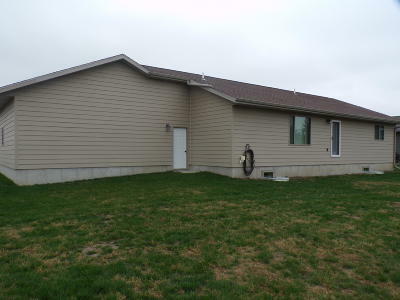 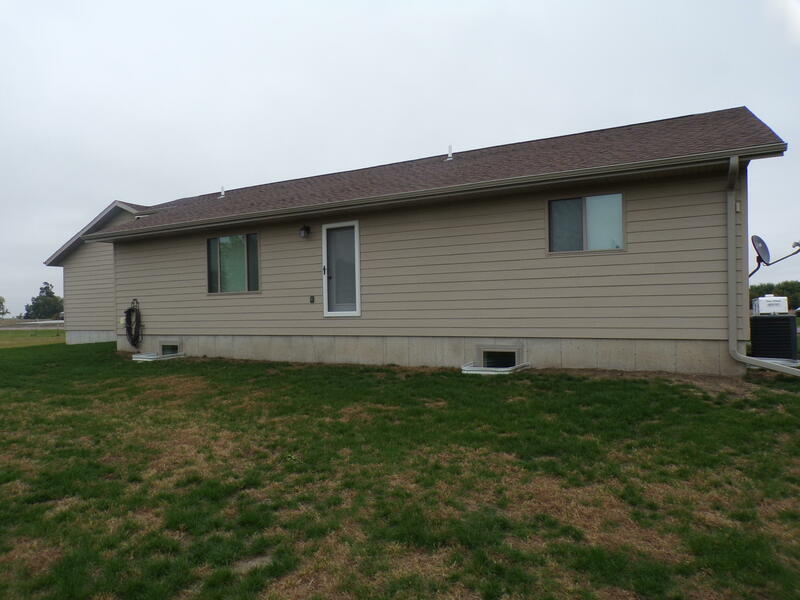 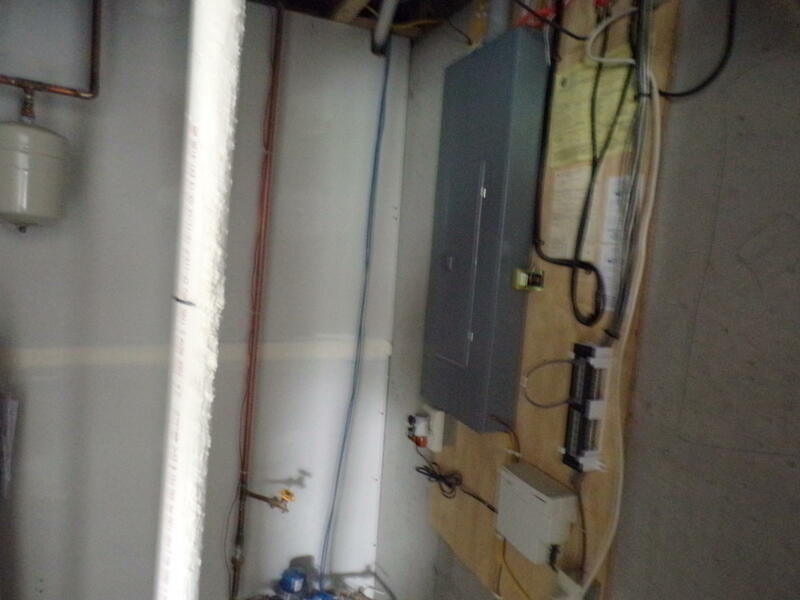 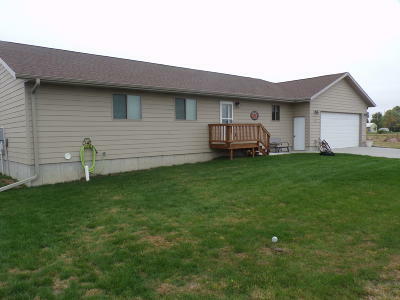 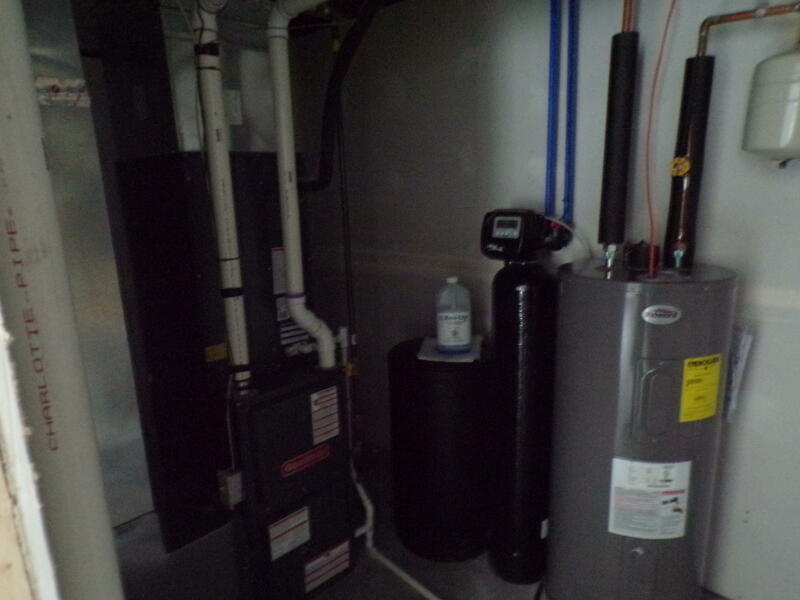 Full mostly finished basement with egress windows and bath ready. 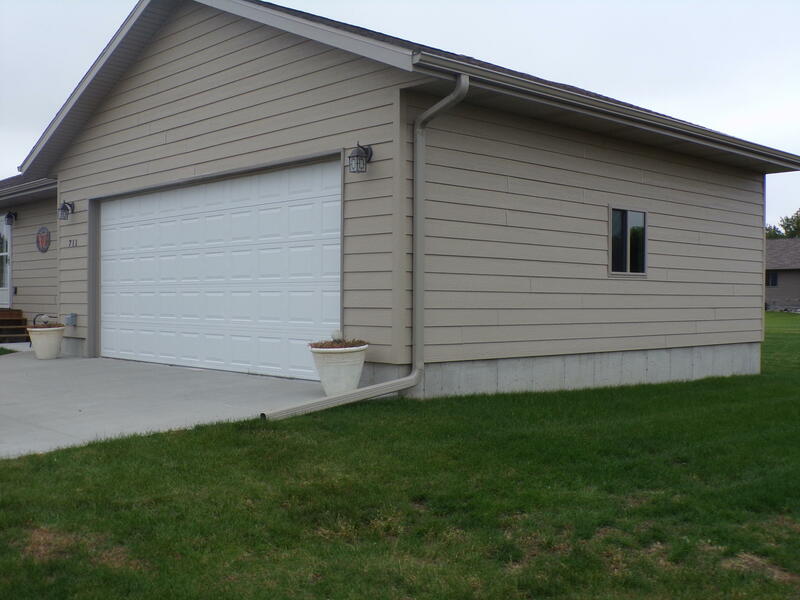 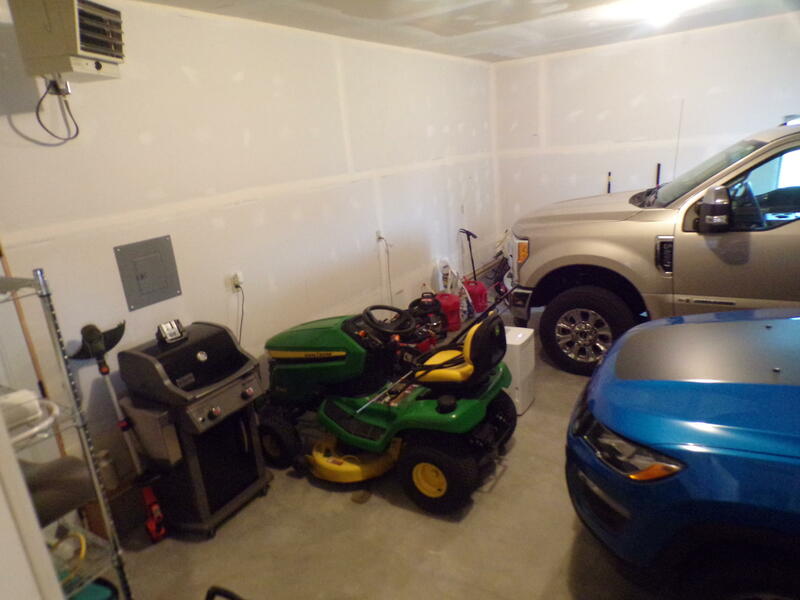 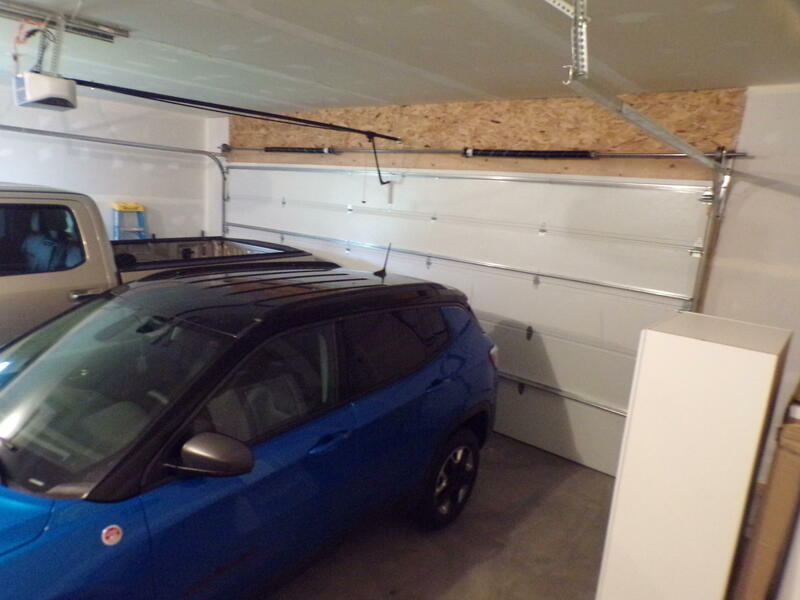 Garage is 26x26 with insulated doors. 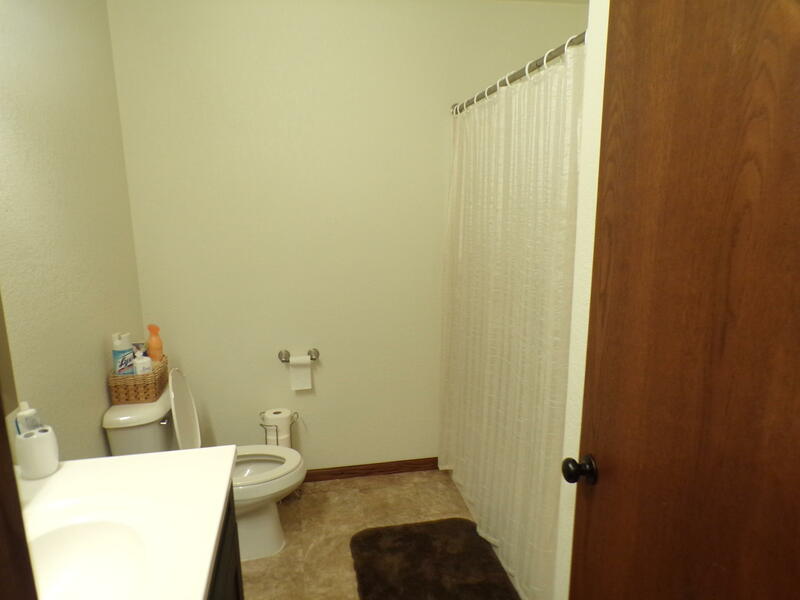 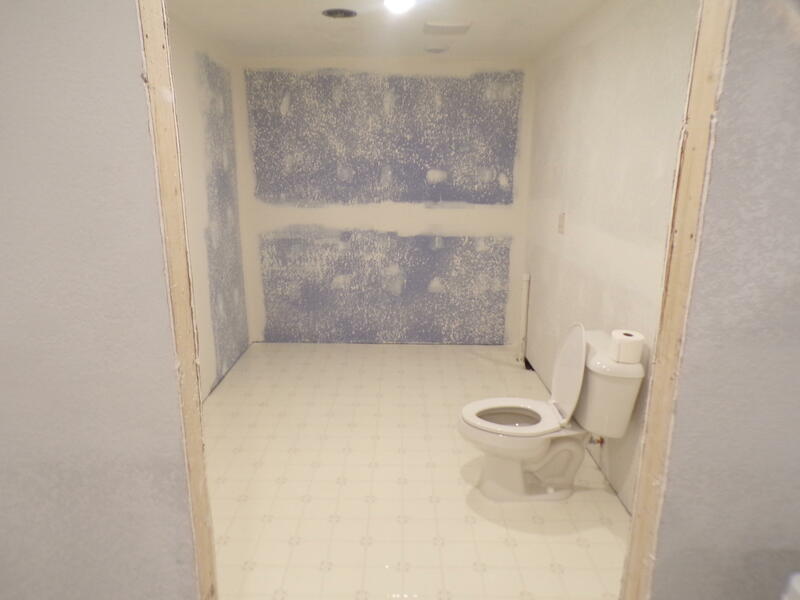 This home is in a newer development.